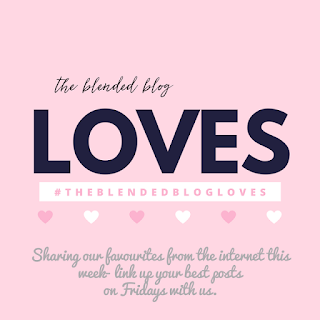 Welcome to The Blended Blog where we love sharing our Loves on Friday! 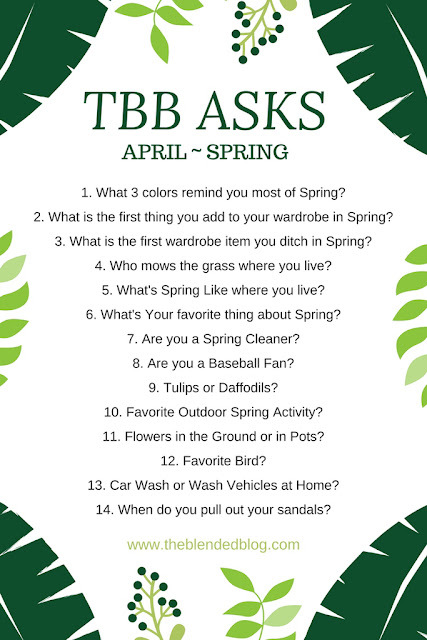 Shelly here from The Queen in Between blog where I share my sense of style but also other favorites such as family, friends and adventures. Another favorite adventure which feels appropriate to share this week as a special Love is my journey to Jesus! 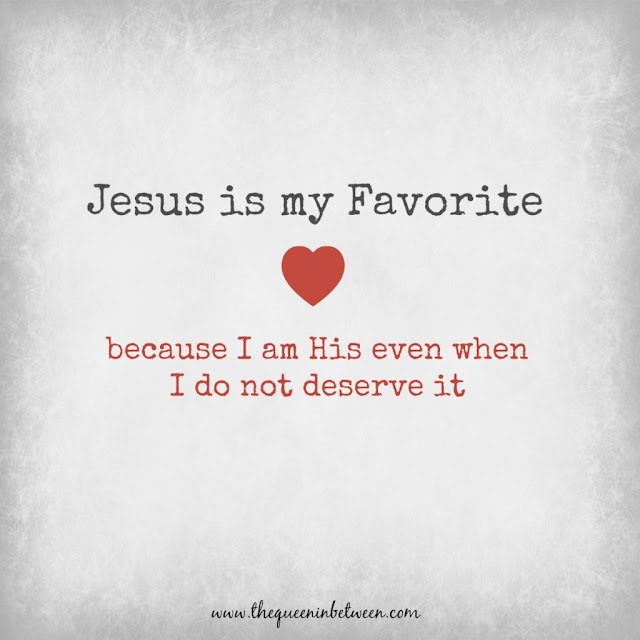 He is definitely my favorite! I hope all of you enjoy some special time with family and friends this weekend and celebrate His love for you! We of course always want to gather around food at our house! 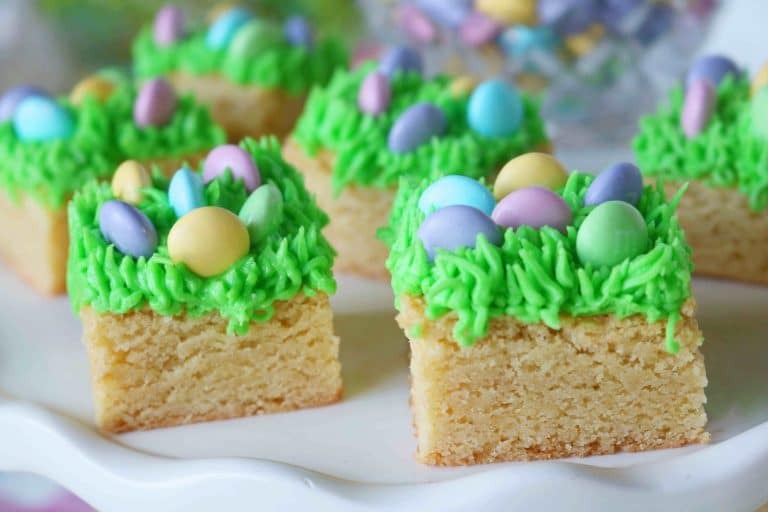 These Egg Hunt Blondies shared by The Anthony Kitchen look amazing. If you don't follow Kelly, she is from College Station, Texas like me! And her site is full of good southern food that will definitely fill your belly and make your guests feel loved. And if you are like my family you will wait until the last minute to dye Easter eggs! I'm loving these creative ways to decorate eggs and so would love to do the emojis! Here is one of my personal favorites from last Fridays Loves! 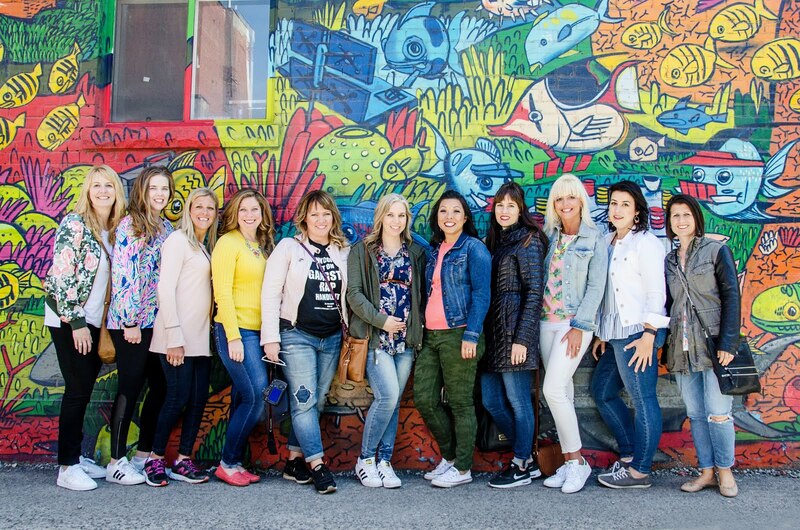 Be sure to link up your loves today! 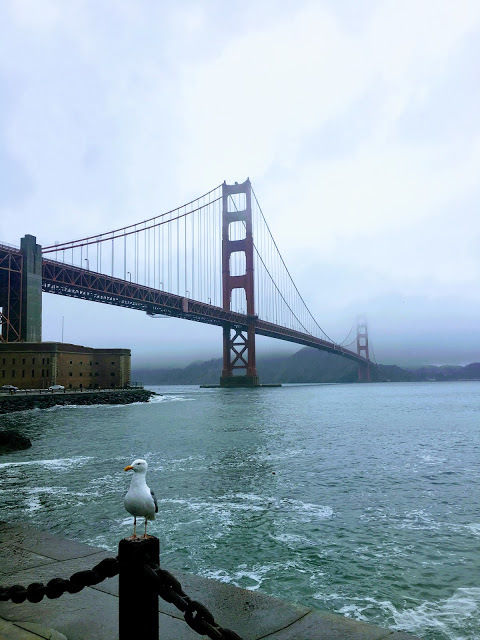 Tanya from The Other Side of the Road shared this beautiful shot of the golden gate bridge! Oh how I have this on my list. And be sure to grab this graphic and come back Monday to link up your answers!